So this is good! 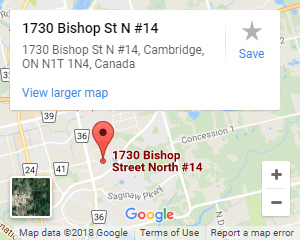 You have booked a 10×10 foot slot at the (insert your industry here) annual trade expo. There is one little problem, your going to be competing for attention with 50+ other exhibitors, you start thinking, what exactly can we do to show people what what our company does and why they should choose us. Well I am going to tell you about the 5 most popular items in our arsenal of trade show display solutions on offer, these are tried and tested by our clients – the majority of which have contacted us just to let us know how well their event went. Any company worth their salt won’t go out to an event they have paid money to attend with a camping trestle and some brochures, your not going to gain positive attention or the trust of visitors with this kind of strategy. So this is why people are choosing custom branded solutions like banners, signs and even interactive displays which I will go into a bit further along in this guide. So let’s cut to it, here is my 5 tips for a successful trade show booth. The iPad stretch display is very popular at events. Research is showing that the majority of the worlds people are becoming used to scrolling on touch based devices. Its nothing for someone to click onto a galaxy tab, iPad or similar and browse your interactive catalog or your website. 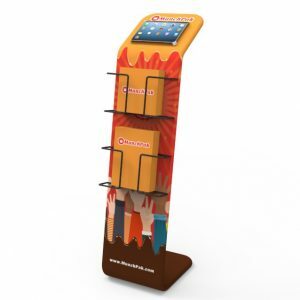 Set up one of our stretch display stands with the interactive iPad and some takeaway catalogs for maximum engagement. These are also great because even if your staff are busy with other booth visitors, people can interactively browse your products and services without the need for that staff member to hand out material. I call that marketing on auto-pilot! Media walls are a newer product that is becoming extremely popular for indoor events where your company is allocated a fixed area for their display. They allow you to enclose your zone and show people a clear boundary where your display ends and another company’s begins. They also provide a good central point for a display table or service counter. Above is a 10 foot wide, curved media wall with a full color print. These are extremely good at garnering the attention of bystanders and potential customers. With one of these walls placed at the rear of your area you can divide yourself from other exhibitors and ensure people don’t visit the wrong company! They also offer a huge branding area for presenting your services, employ a graphic design company or even supply us your marketing material from previous print jobs and our team will mock up the perfect media wall for your event and show you prior to production. This is pretty elementary but so many companies won’t send their staff to a convention in uniform. A shirt, jeans and good pair of shoes is fine but you really need your staff to match and be seen. Even when they are not at their station, Printed t-shirts are a good option if you have a lot of people in your team and not a big budget. If you are sending 2-3 staff members out for the day get them into something like a good snag resist polo shirt with an embroidered logo or a button down might also work. Ask your staff their thoughts, they still have to be comfortable and able to do their job after all. 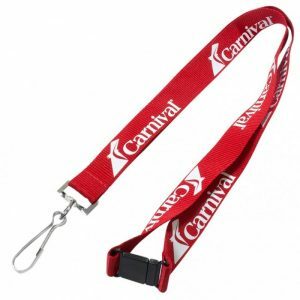 You could try some branded lanyards. Get a short run of lanyards made and have your staff wear them with their ID passes or event credentials on display, If you get some extras you can give them to people who visit your stall. Giveaway items never go unnoticed, people love free things and something they can actually use after the expo is definitely a winning bet. I will cover this below. Okay its not quiet as simple as giving away stuff. Its got to be branded stuff and its has to be usable by the recipient. There is a reason promotional pens are still ranked the #1 promotional product in the world. They are in use, every single day without fail. Yep lanyards, protein shakers, stress toys, tools and even sunglasses and key tags are an awesome items. You can even get a printed tote bag to throw it all in, say you are a building company and someone enquires about a house design, pop a brochure a pen and some business cards into a branded bag and send them on their way with your information in their hot little hand your chances of them engaging your company to provide. Bring some lamps and try to get a powered site for your booth, I have also seen people using hanging tube lights and even white Christmas lights to draw attention. Alternatively you can purchase little battery powered lights that are specifically designed to clip onto a media wall or banner, just ask our team about these. They are a great way to illuminate your brand. 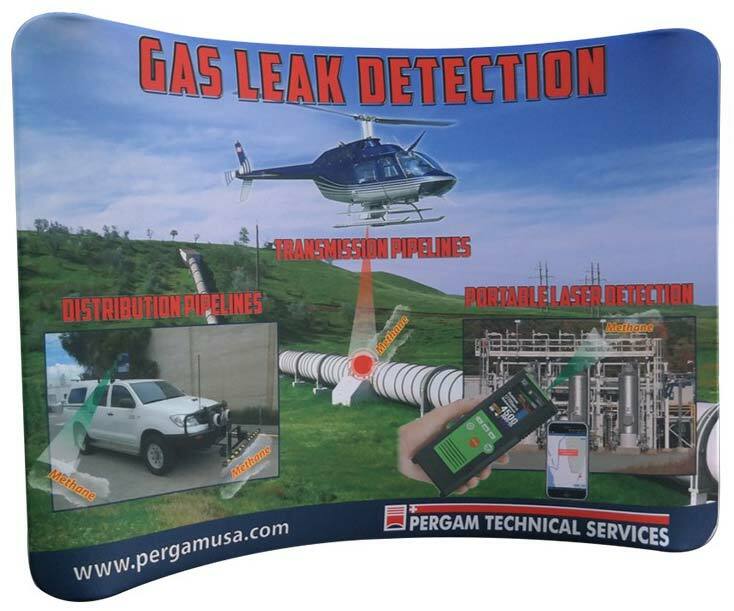 Combine with vibrant printing and some good old fashion customer service and you have yourself a wicked trade show booth that won’t go unseen. I hope these trade show booth ideas have been helpful to you, if you would like to chat more about getting your company branded the right way then we are on standby to assist, visit our home page and have a chat via our live chat app or send us an email on info@dynamicgift.ca. We don’t mind having a chat about your trade show booth needs and we are able to quote you a custom price in minutes.